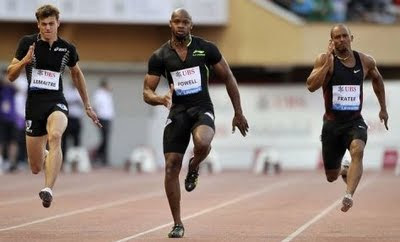 Asafa Powell positions himself as the favorite to win the Gold medal at the 2011 World championships in Daegu. He ran the fastest time in the World this year with 9.78s +1.0 during the Diamond League meet in Lausanne yesterday (30 June 2011). It was one hundredth of a second faster than Tyson Gay's mark set in June 04 in Florida. Powell's teammate Michael Frater was second in a new personal best time of 9.88s. Third place went to French's Christophe Lemaitre who equaled his European U-23 and National record 9.95s. Another Jamaican Nesta Carter was fourth in 9.95s, some way off his personal record of 9.78s set last year. Despite of finishing in fifth, Norway's Jayasuma Saidy-Ndure became the second ever European sprinter to break the sub-10 and sub-20 (19.89s) after Francis Obikwelu (9.86s & 19.84s) when he finished in 9.99s in the race that saw him had a "nearly perfect reaction" 0.107s (below 0.100 = false start). 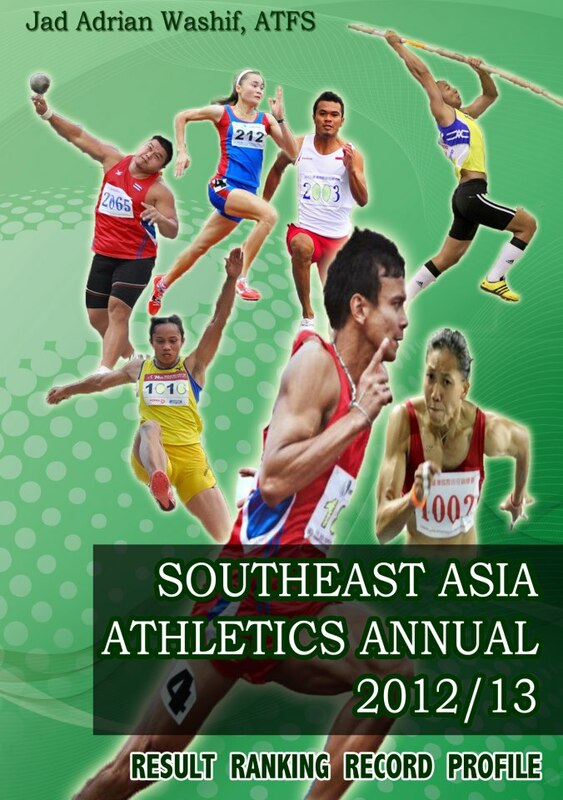 Unlike Michael Frater who won't run in the individual event in the World championships, Jayasuma Saidy who trained by a renowned track coach John Smith will be gunning for medal in both 100m and 200m. What can you say when looking at Michael Frater's 9.88s performance ? Michael Frater has the same height with Andre Cason won have ran under 10s three times within 26 hours in 1993 (9.96s, 9.94, 9.92s). 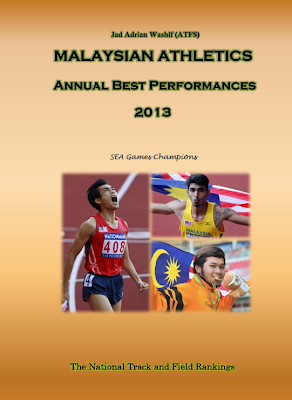 Both sprinters stands 1.70m (5ft 6-half) and have won medals in the World championships. For a record, 10.00 seconds is the benchmark for World class sprinters and only the very best dipped below. 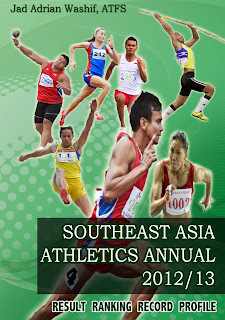 It was said that human may not able to run below 10s at low-altitude, now we have hundreds of sub 10s at low-altitude. Tall sprinters (above 6 "3) may be hindered by the gravity and may not run as fast as expected but Usain Bolt (6ft 5ins) has already ripped up the rule book. A whiteman has no possibility to break the 10s barrier because of the 'genetic incompatibility', but Lemaitre has been very consistent to run sub 10s. Advances in technology, scientific training method, nutrition and supplementation and so on have no doubt helped the advance in performances, just hard work will be the bottom line. After Andre Cason, Leo Myles Mills, Coby Miller, Trindon Holliday, Walter Dix etc, Frater once again demonstrates to the World that a short sprinter has no limit in terms of times, consistency and to win medal at the World championships. What makes you think that NOT EVERYONE is able to hit (at least) the world class times 10.0 seconds ?! ?